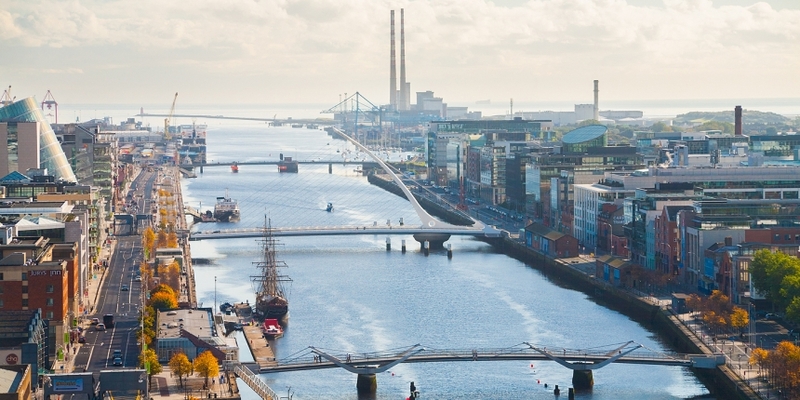 Irish bitcoin startup Bitex is to host a fun and informal event in Dublin this June with the aim of introducing more people to the benefits of the digital currency. Dubbed ‘BitcoinFRENZY‘, the one-day event will feature an introduction into digital currencies, the chance to meet and chat to notable people from the local bitcoin sphere, and a chance to see bitcoin POS machines and a bitcoin ATM in action – both Ireland’s first. The first 500 visitors on the day will receive a BitcoinFRENZY pack containing, among other goodies, free gift vouchers for amounts of bitcoin varying between 0.25 and 50 euros worth, meaning many people will go away with some cryptocurrency to play with. Donohoe said that people will be given assistance in setting up wallets for their new bitcoin and should go away with an understanding of how to use it. To raise awareness of the event, the organisers also plan to deliver bitcoin to around 20 famous people in Dublin – from actors to politicians. Notable names include Irish President Michael D. Higgins, Governor of the Irish Central Bank Patrick Honohan and Bank of Ireland CEO Richie Boucher. The full list is yet to be announced. Other features on the day will include a raffle with bitcoin mining equipment as the main prize. Donohoe indicated that other prizes could include bitcoin cold storage devices. Indicating that Ireland’s cryptocurrency scene is definitely burgeoning, BitcoinFRENZY is not the only bitcoin event to be taking place in Dublin this summer. The Bitcoin Finance 2014 conference and expo, taking place on 3rd-4th July, will bring together international experts and forward thinkers from across the financial, technological and cryptocurrency spheres. BitcoinFRENZY will be held on Saturday, 14th June from 12pm to 6pm (IST) at GSMsolutions, 6-7 Abbey Street Upper, Dublin. Entrance is free, however people opting to purchase an optional €10 ticket will receive a second voucher worth the equivalent amount in bitcoin. 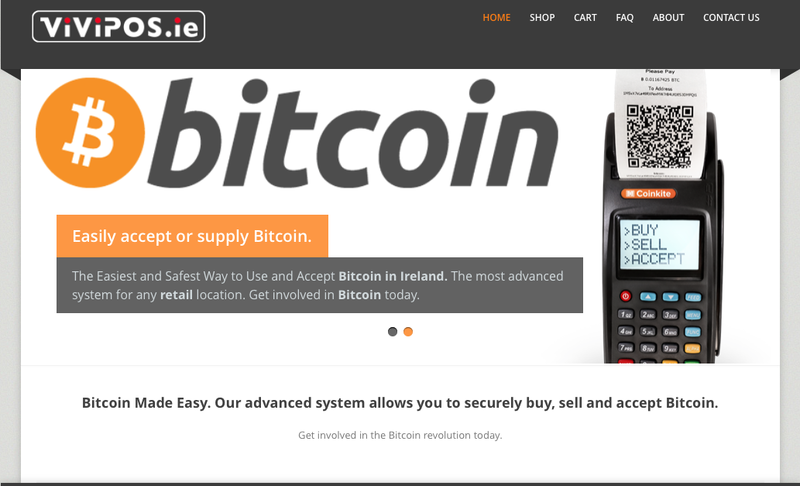 On show at the event will be new-to-Ireland bitcoin POS terminals, which are to distributed by a new company called ViviPOS. The terminals work via Wi-Fi and GSM, can scan users’ wallet QR codes and print paper wallets, vouchers and invoices. They also work with Coinkite‘s bitcoin debit cards. As well as working as point-of-sale terminals for accepting payments, they can also be used to buy and sell bitcoin, effectively making them a mobile exchange too. Effectively, the company plans to bring many bitcoin-related businesses together under one umbrella company. Bitex says it has received a six-figure investment in the first quarter of 2014, which is being been used to develop services. It expects further investment opportunities in the coming months. Although Bitex is a wholly owned Irish company, representatives met with MoneyGram last week regarding an application for regulation by the Financial Conduct Authority in the UK. The hurdles for FCA regulation are lower than with the Central Bank of Ireland, Donohoe said, but that is the company’s next step.